Don’t say it, don’t say it, don’t say it! What we do and don’t talk about at work these days has changed. We’ve become much more open and willing to discuss things that in our parent’s day and age, they’d never dream of sharing. This is a double-edged sword–both good and bad–blurring the lines of what is considered taboo. Before we dive into a few of the things that are a bit more acceptable to discuss these days, I’d like to preface with–no matter what is being discussed–the who, how and when of these discussions is still as important as it ever was. Water cooler conversations with peers in a gossiping manner isn’t productive or helpful. Coming in as a new employee and discussing your financial problems and family challenges, doesn’t set a good impression. As we look at my 4 things I think are valuable to discuss nowadays, keep in mind that I’m talking about with productive intentions and with the appropriate person(s). 1. Conflict – Conflict arises, and while it might seem taboo to talk about, address and deal with issues with your manager, colleagues and peers as they happen (Take time to cool down if needed before you address!). There is no value in holding onto negative feelings for prolonged periods of time. Have an open discussion, focus on listening to the other person. Ask clarifying questions. Ask that they hear your point of view. Remain calm and keep the overall objective of business performance top of mind. Work on a resolution with the person with a conflicting view point. Only bring in others when another opinion is necessary, or an agreement can’t be found and is necessary. Most times a consensus isn’t needed and agreeing to disagree is okay. Are You Lazy at Work? I don’t know about you but being called lazy is one of the biggest insults I think there is. I was fortunate to be raised where productivity, hard work and accountability were encouraged, which is why I’m sure that I find the term lazy so insulting. But, I do know it is an issue. Talk with any business owner or leader and I bet they’ll tell you that one of their biggest challenges is finding good employees that will show up and do the work. Are you one of those? Are you lazy at work? While we could blame it on generations or upbringings, the reason really isn’t the important piece. What is important is how you step up and change your approach from lazy to productive. There is so much to gain for those that are on the productive and accountable side, particularly in a market that is screaming for good talent. For some of those that know me, they may find it hard to believe that I truly consider myself more of an introvert. But if you don’t believe me, ask my husband! However, over time I feel like I’ve figured out the extrovert part and can sit comfortably in that space when the timing is right and I’m so glad that I have. I’ve met so many great people and learned so many new things just by getting out there and starting and participating in conversations, whether at networking events, kid’s activities, tradeshows, etc. Getting that conversation started doesn’t always come natural for everyone. You know who you are – don’t worry, you aren’t alone! While I’m not going to claim to be an expert of small talk, here are a few things that I’ve found helpful over time. 1. Look for small groups of people to interact with if possible. If you get in with a group, it can be easier to jump in on conversations that are already taking place. Also, you are likely to have more to talk about and possibly in common when there are several people to contribute to the conversation. Working toward securing an internship? 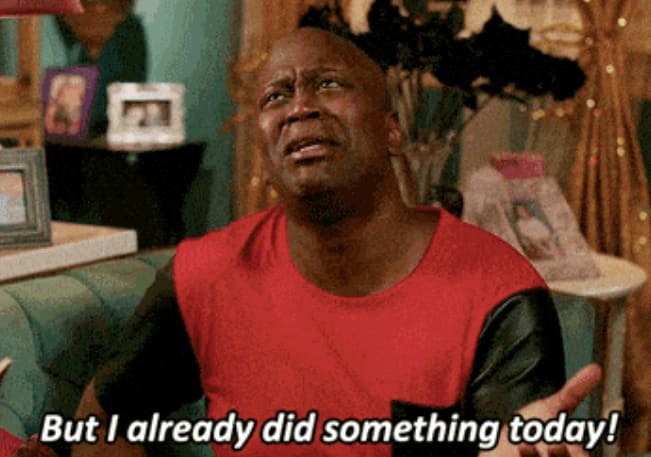 If you’ve done this before, you know that you likely won’t get an internship without going through some sort of interview. 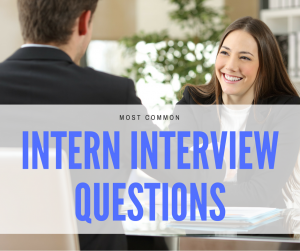 Whether that is a phone interview, video interview or an in-person interview, being prepared to answer some of the most common intern interview questions can get you to the next step. 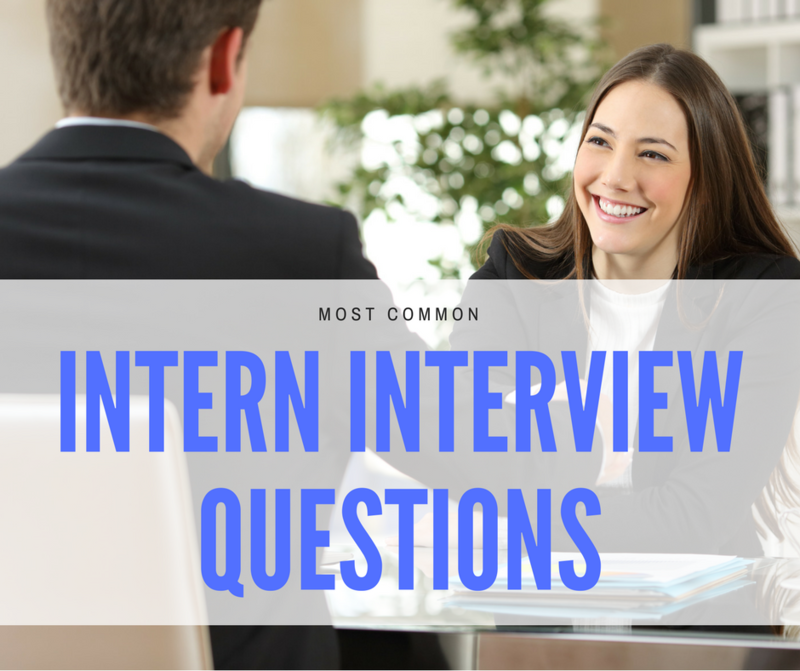 Here are my five favorite interview questions for interns and what I’m hoping to learn from the candidate when asking them. Doesn’t every interview usually start with this? The response to this question sets the stage. Unfortunately, most interviewers know within a matter of minutes if a candidate is going to work out or not, so make sure to pay attention to this question. You don’t want the response scripted but you can have a pretty good outline to follow. Keep the response concise – two minutes or so. 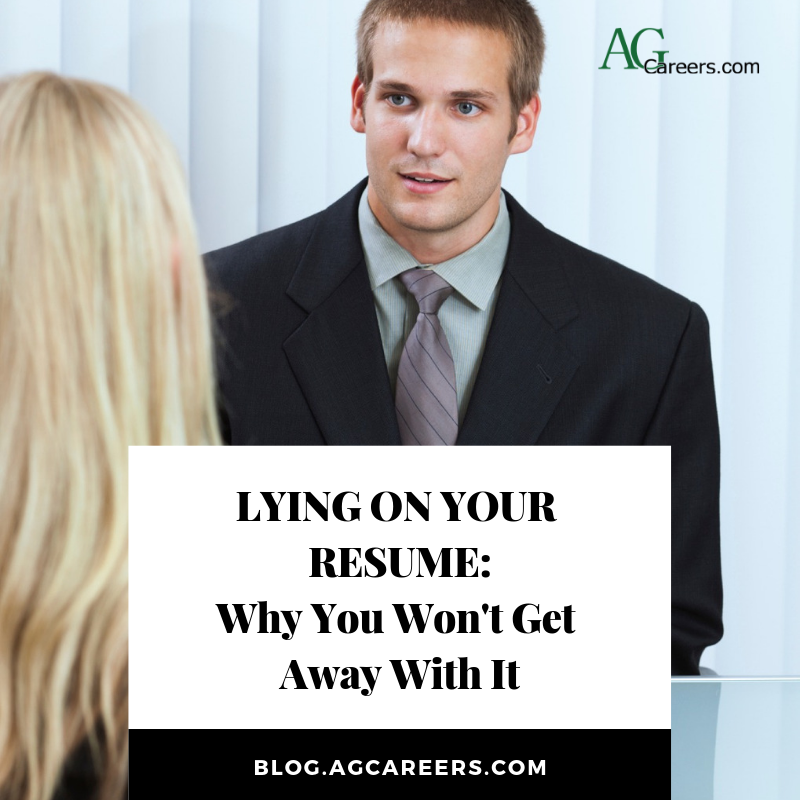 Don’t regurgitate your resume, but rather highlight the things from it that make you a good fit for the role. Tell why you are excited about the position and sell yourself as the best candidate! Sometimes the simplest of gestures can have huge impact. That certainly can be said for a thank you and follow-up after an interview. While most would think saying thank you is standard, in today’s world it often gets overlooked. 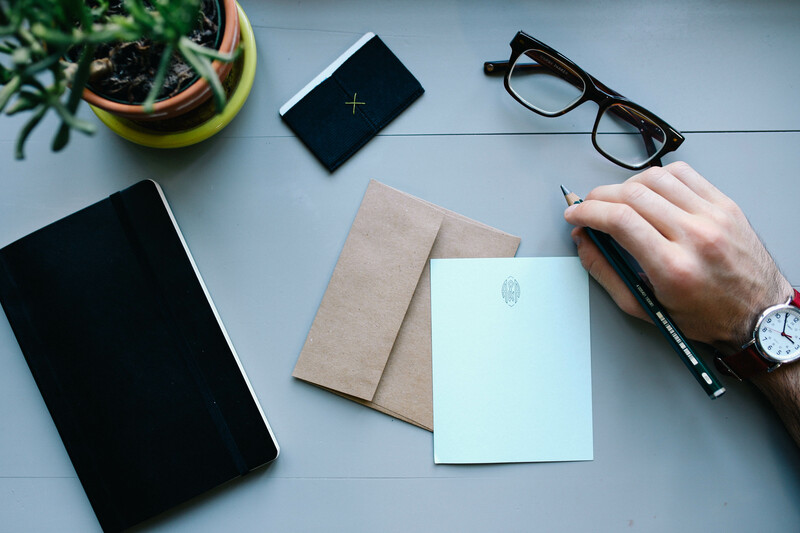 However, employers are watching and in a tight candidate search, the time writing a quick interview thank you can put you above the competition. Obviously, start with a nice thank you. You can thank them for their time, their insight about the opportunity, and for considering you for the role. Be genuine and sincere in whatever you choose to thank them for. What does it mean to be an accountable employee? I think most people’s initial response would be, to be responsible for your own actions in the workplace. While that is certainly part of the equation, I’m particularly intrigued with the definition for accountability from The OZ Principle, written by Roger Connors, Tom Smith and Craig Hickman. Authors of this book define accountability as an attitude of continually asking what else can I do to rise above my circumstances and achieve the results I desire? In the workplace, you could edit and also include, results the company desires. The book continues to explain an ‘Above and Below the Line’ concept. In my opinion, it is a great depiction of what true accountability looks like, whether that be personally or in a work setting. 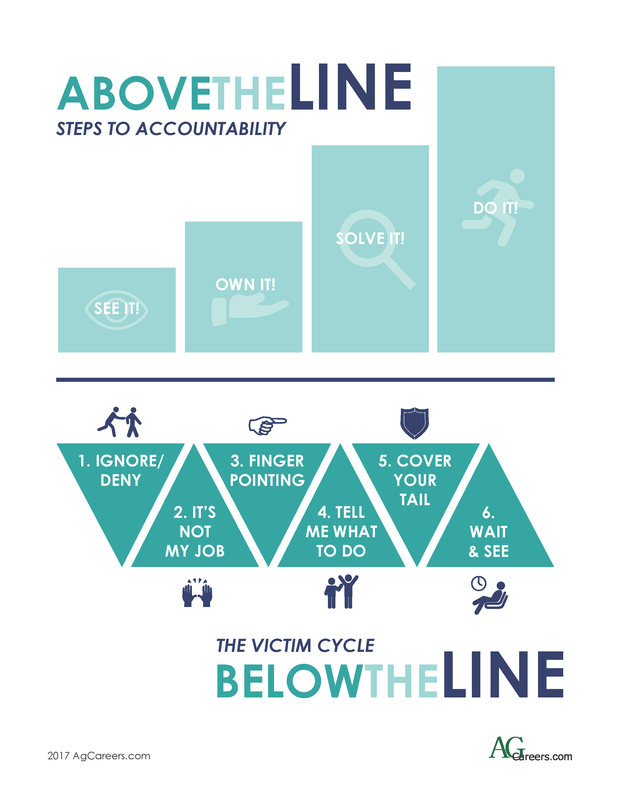 According to the book, accountability above the line involves Seeing It, Owning It, Solving It, and Doing It. On the flip side, the unaccountable or victim cycle, includes things like wait and see, it’s not my job, finger pointing, and more. For this blog, I was challenged with the task to write about successful women in agriculture. I use challenge lightly; because you see, finding successful women in agriculture wasn’t really a challenge at all. 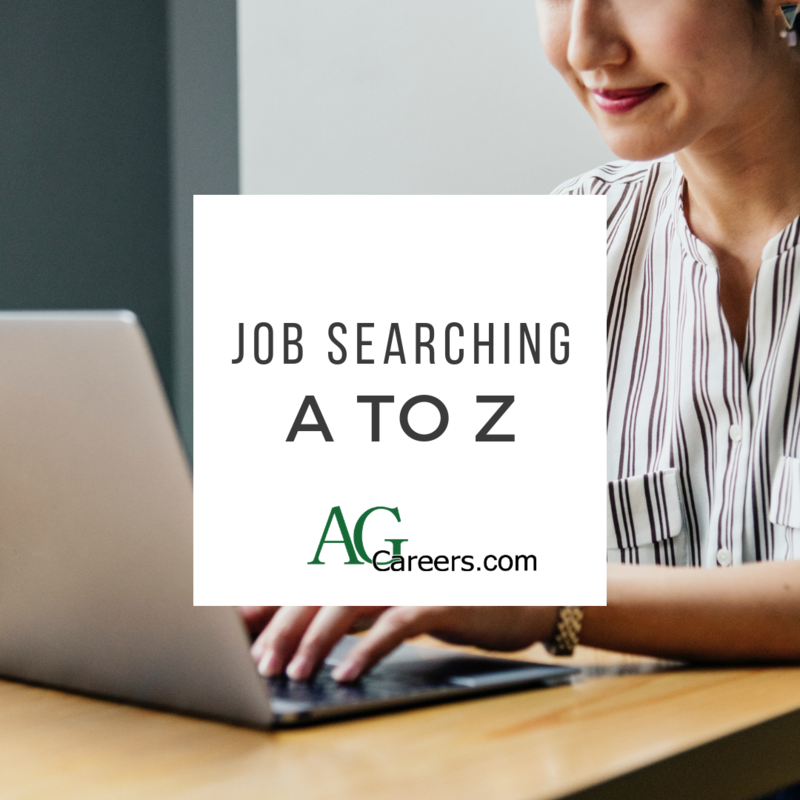 There are so many talented females in this industry and we will only see this number continue to increase as female enrollment rates in ag programs continue to rise. While I don’t want to underplay the fact that gender can influence how success is defined, particularly in the minds of some, I truly feel it is more about skills and characteristics that lead to a person’s success — not necessarily their gender. 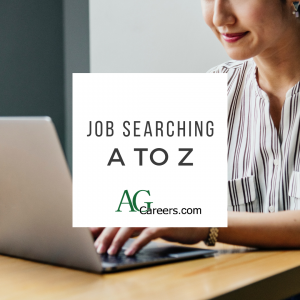 To demonstrate this, rather than feature a blog about one successful woman in agriculture, I reached out to three women whom I respect within the industry and sought their advice on what it is that has helped them excel. Enjoy their offerings! 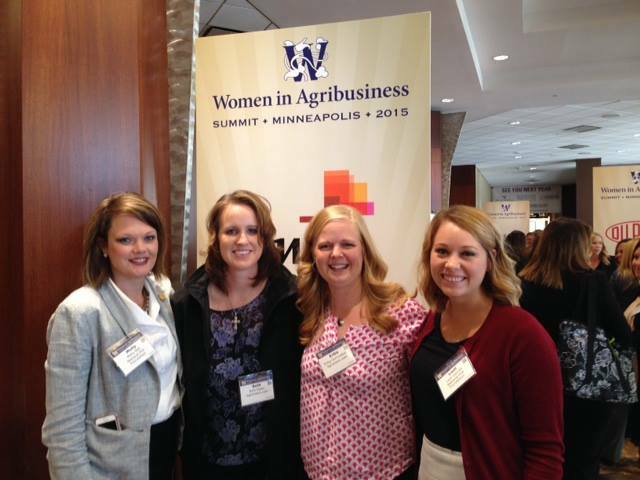 We recently had the opportunity to attend the Women in Agribusiness conference in Minneapolis, Minnesota. What a great experience to bring together women within the industry for education and exceptional networking. Here are just a few of the main observations that we took away from this enlightening event. “Tomorrow’s talent has to be comfortable with ambiguity.” – Sarena Lin, President, Cargill Feed & Nutrition, Cargill Animal Nutrition. We thoroughly enjoyed this presenter’s viewpoint, and couldn’t agree more with that statement in particular. Sarena referenced the acronym VUCA (Volatility, Uncertainty, Complexity, and Ambiguity), as part of an adaptive leadership style. More than ever, this industry is looking for thought leaders, and talent that brings openness to teamwork and innovation.